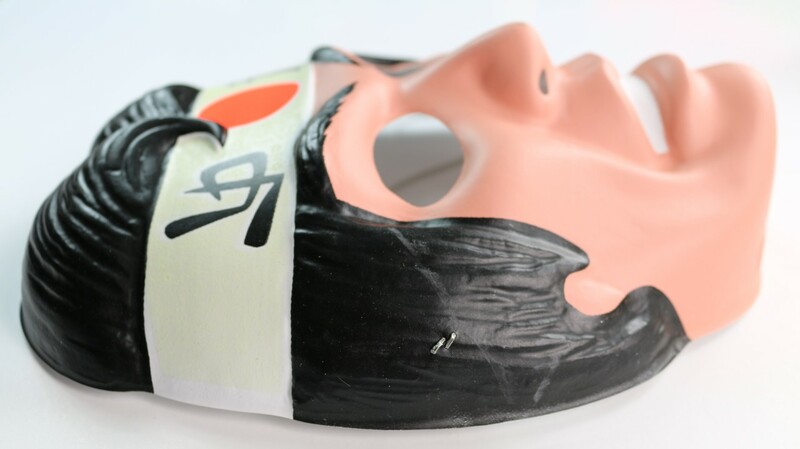 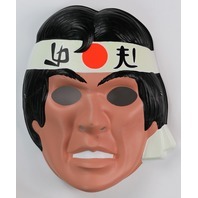 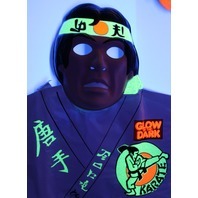 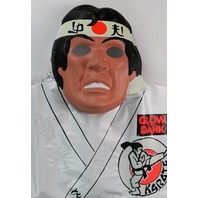 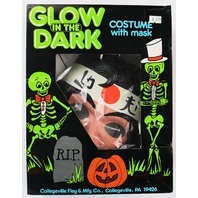 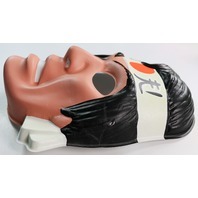 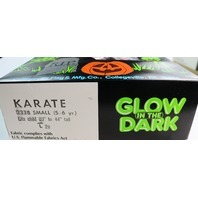 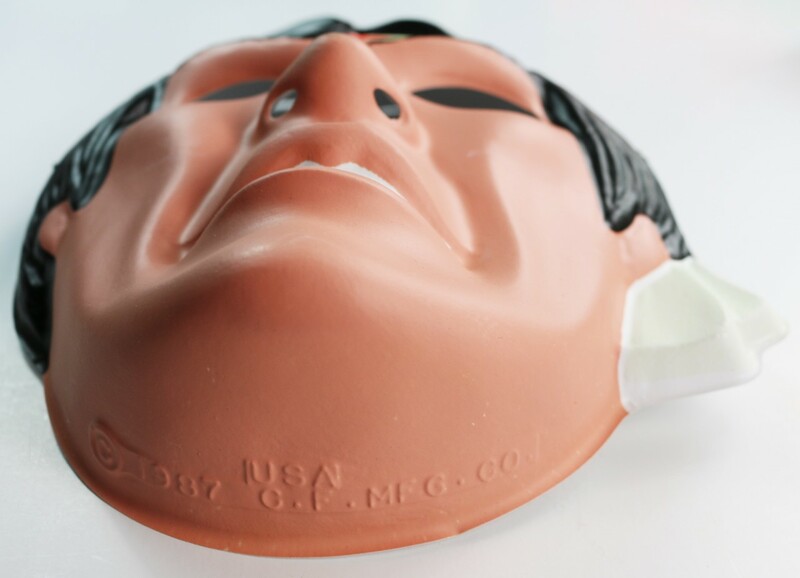 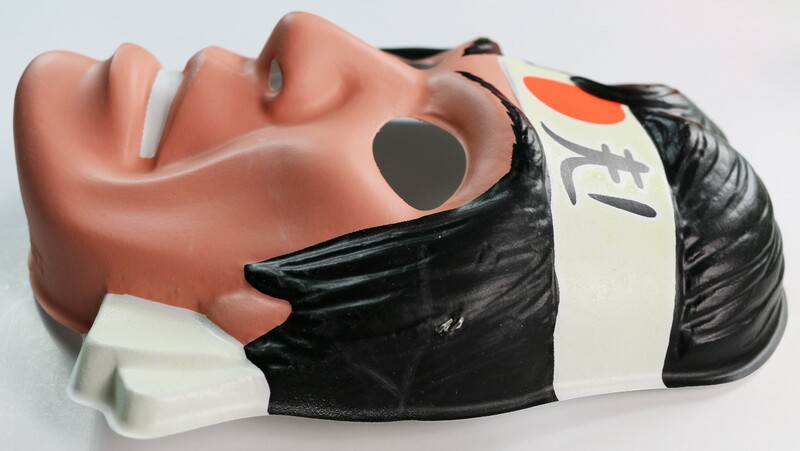 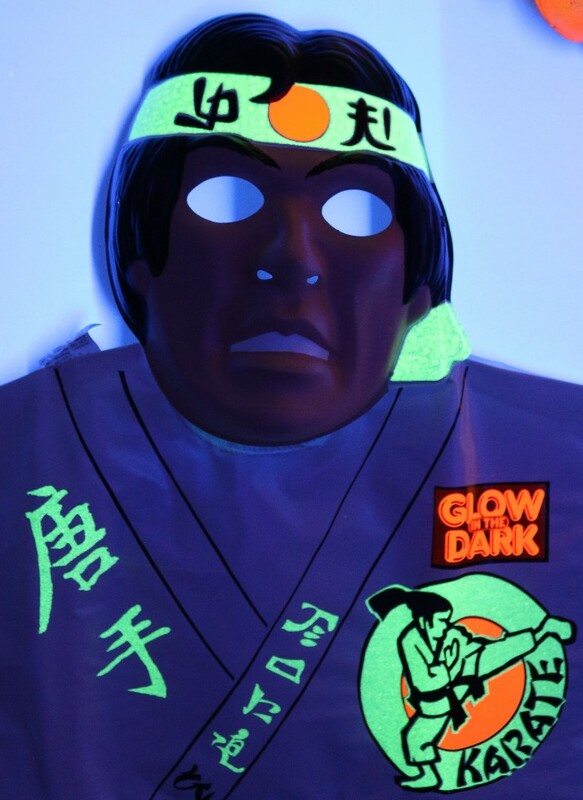 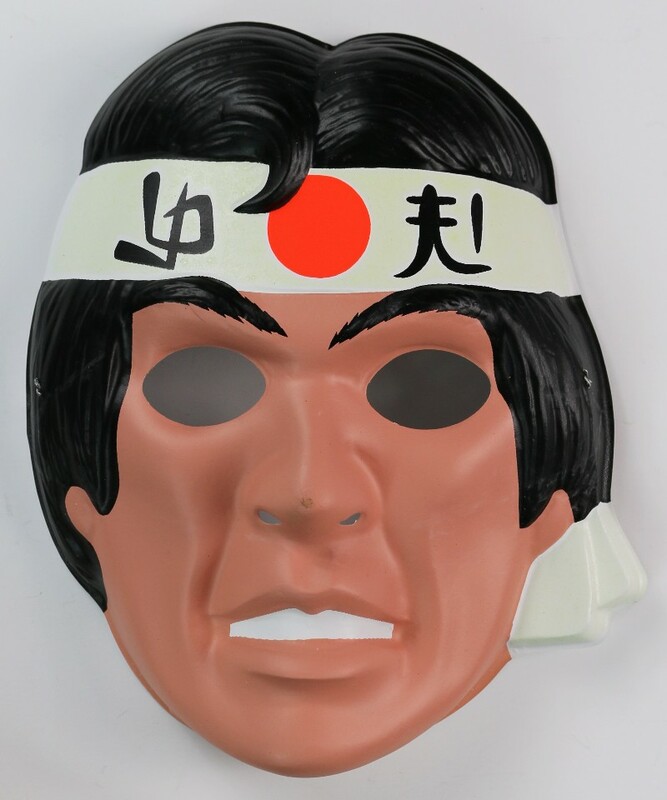 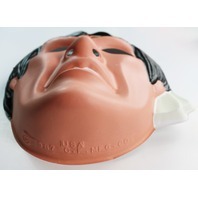 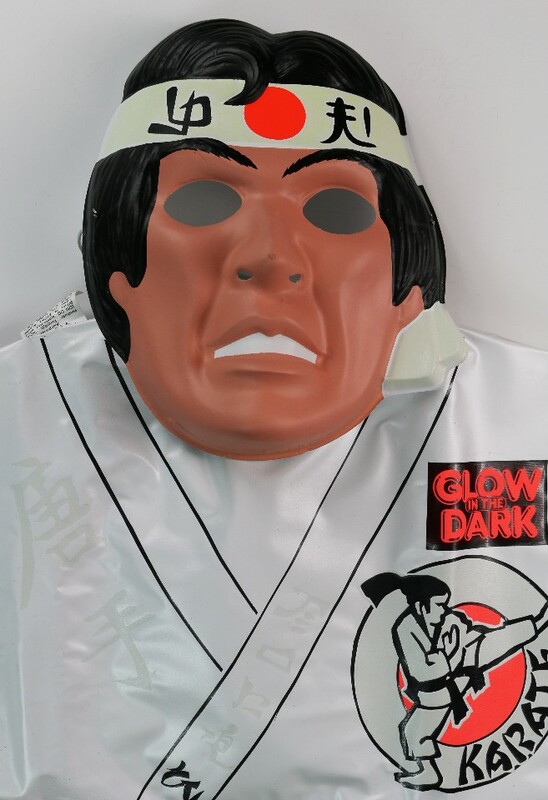 Vintage Collegeville Glow in the Dark Karate Halloween Mask Costume Ninja MMA 1986 | The Wild Robot! 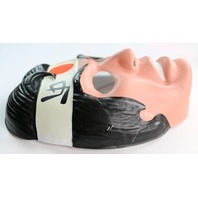 Mask Measures: 9" x 7.5"
Costume is in excellent condition. 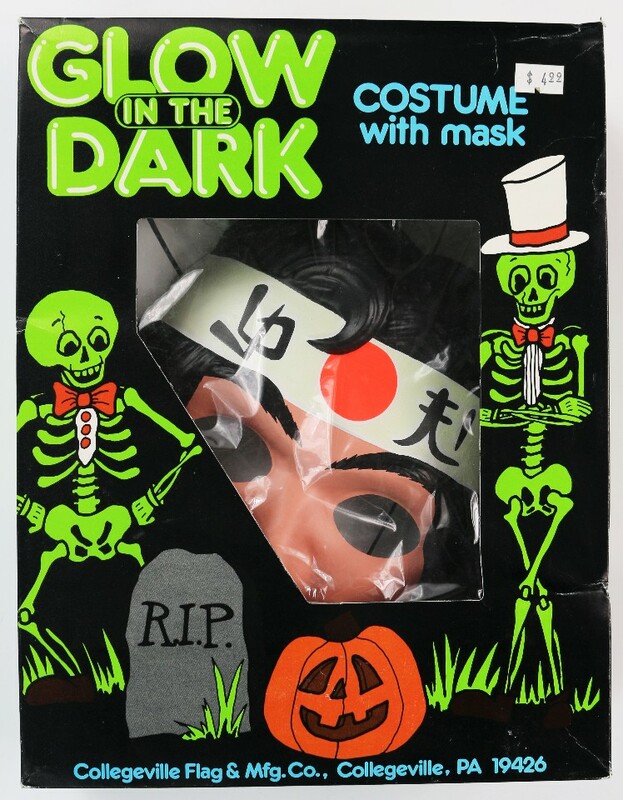 We've included a number of pics to show the overall condition of the costume.